Due to scheduling issues, I've had to cancel the launch party. I'll still be giving away the prizes as soon as I can, so check my Facebook page and Twitter for more info. coming soon! 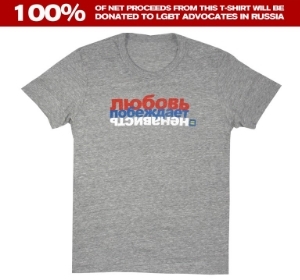 It reads "Lyubov Pobezhdaet Nenavist" in Russian (Love Conquers Hate).